Wex Motorpass’ Victoria-based sales manager Darren Smith said the company chose to exhibit at the 2019 IPWEA fleet conference to get closer to local government fleet decision makers. 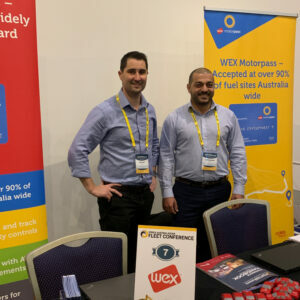 The company already has some 500,000 fuel cards active in Australia. Smith explained, “Our point of difference is we are a multi-brand card; we are not aligned with any one fuel provider; we are agnostic. 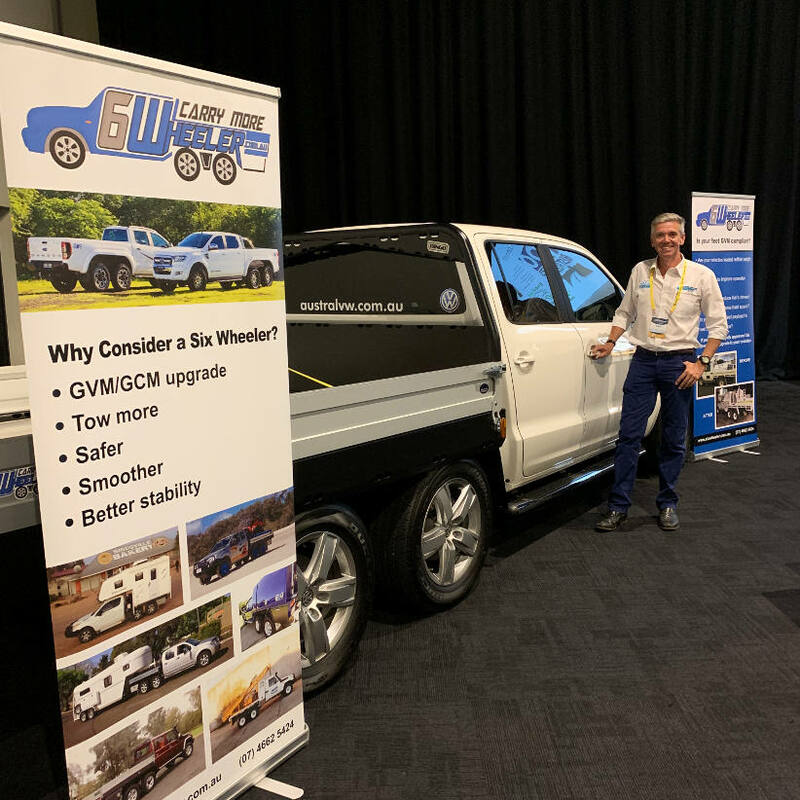 Drivers can fill up anywhere — BP, Caltex, Shell, United, Puma. Where we have a lot of market is in regional areas where some of the larger brands (which have their own fuel cards) don’t exist. We have real-time action controls at the point of sale. You can restrict the fuel type, or, the number of transactions per day; for example, you can limit it to one transaction per day.” Cards can be issued specific to a vehicle or driver. 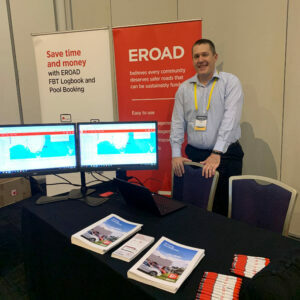 ERoad is a New Zealand-based telematics provider new to the Australian marketplace. It was founded in the early 2000s and is listed on the NZ stock exchange. ERoad’s web application Depot lets you see all of a fleet’s vehicles at a glance, enhancing job and route management. It’s been in the US for a few years and in Australia for just six months. 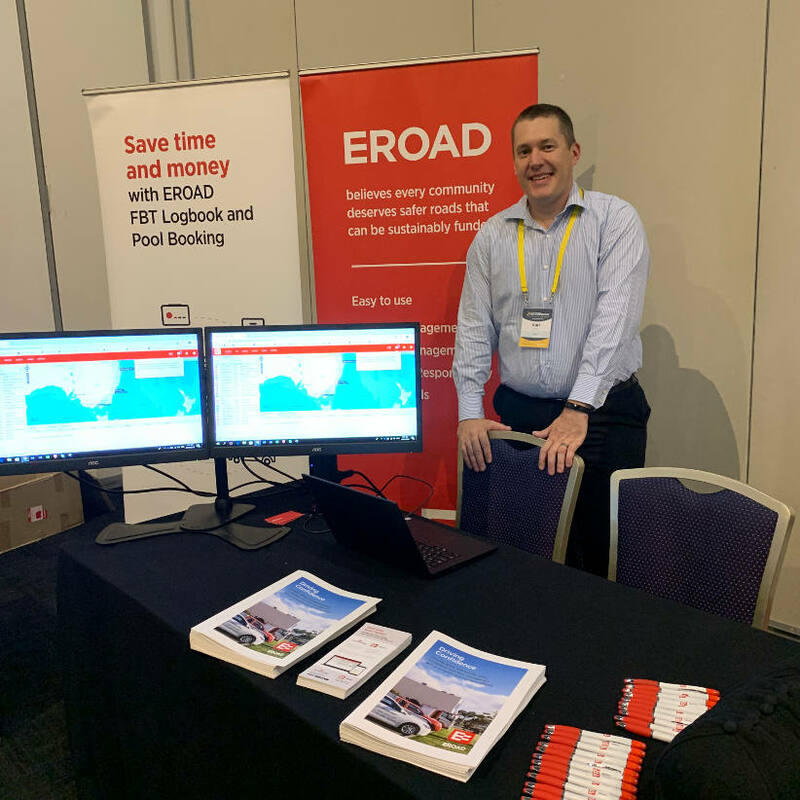 Karl Mikan, business development manager at ERoad, said, “It’s all about driver safety, chain of responsibility, driver behaviour, health and safety, and fuel tax credits and FBT. 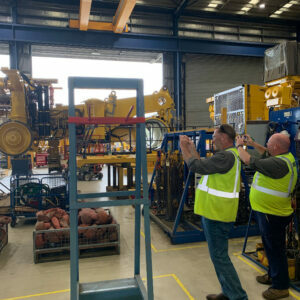 It’s also got traditional maintenance scheduling and servicing.” said Milken. The ERoad package includes an in-vehicle hardware device, a bank-grade payment gateway and a cloud-based services portal. Data is collected at a rate of one ping per second and reports are available on demand. One of the highlights of the event was the technical tour of construction and mining equipment giant Komatsu’s Australian manufacturing plant at Wacol, Brisbane, which allowed IPWEA fleet delegates visiting the factory to take pics. As well as seeing the assembly lines for graders and trucks, we passed by the oil sampling laboratory, where some 2,000 samples a week from Australia, NZ, PNG and New Caledonia are tested. 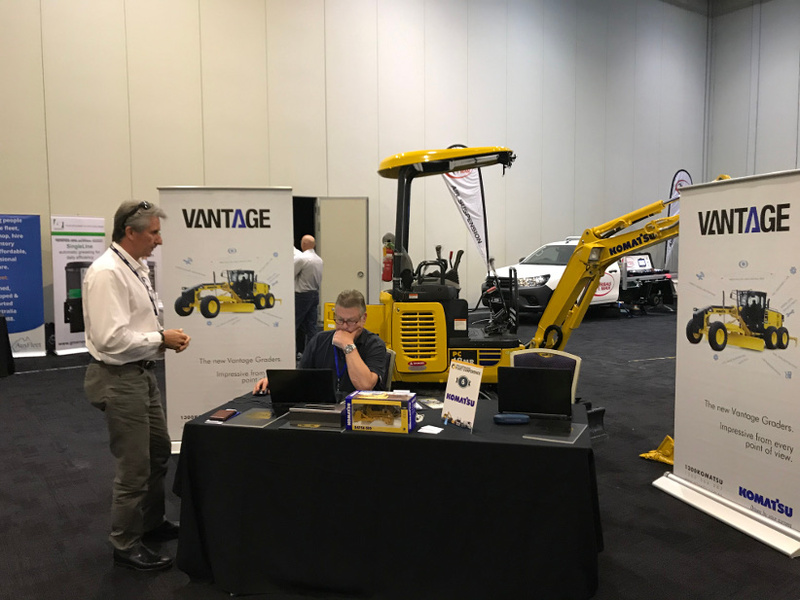 “If we see copper, lead, a lot of silica or dirt in your oil, and we can predict failure before an engine does blow up, the savings are astronomical,” said Scott Alexander, Komatsu Australia national operations manager.